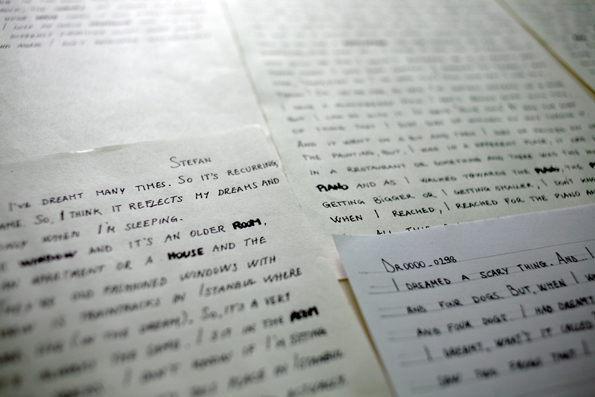 Dreams Time Capsule is a research and participatory project attempting to create an audio archive of dreams, collected with the direct participation of visitors during public events in museums, universities and art spaces. 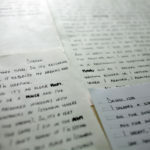 The audio archive until today contains about 2086 dreams testimonies recorded in different countries from Europe to Latin America, from the Middle East to Africa. 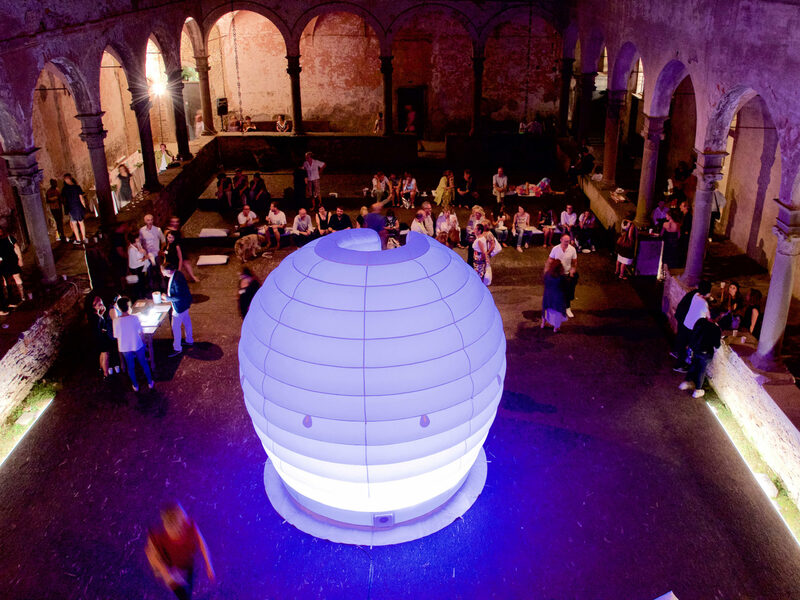 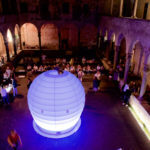 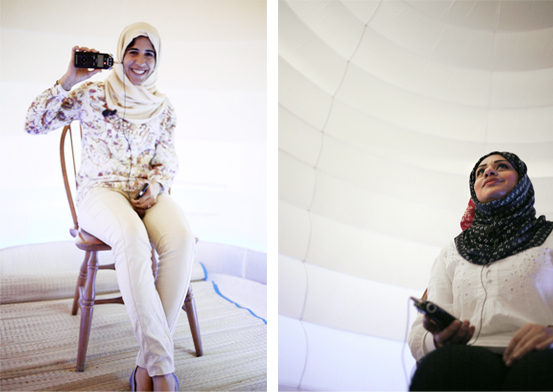 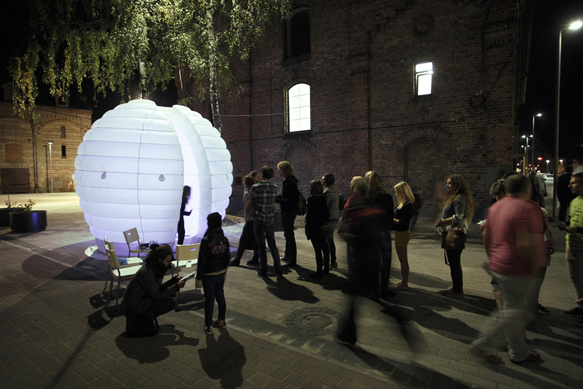 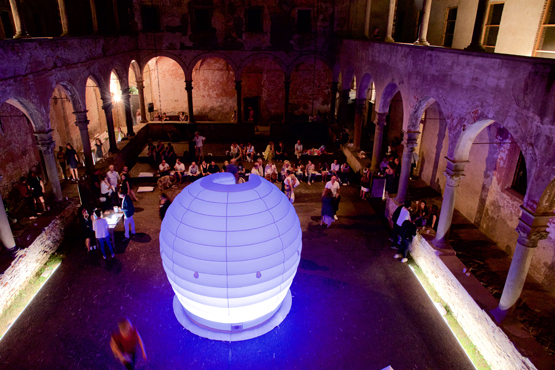 The first step of the project consists in collecting dreams during a series of events where the visitors are invited to record inside an inflatable structure. 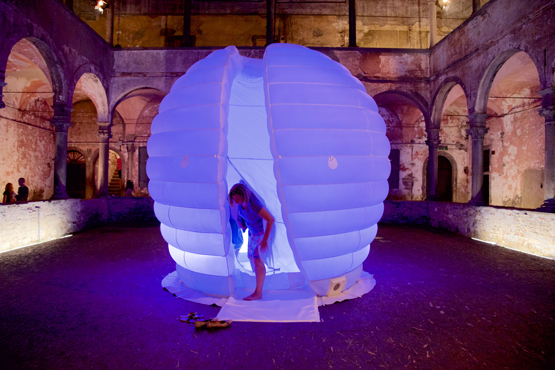 This was ideated to travel easily in a suitcase, around the continents. 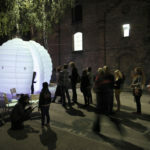 Piazza Santa Teresa/Alberto Peola Gallery, Turin, Italy, 2011.